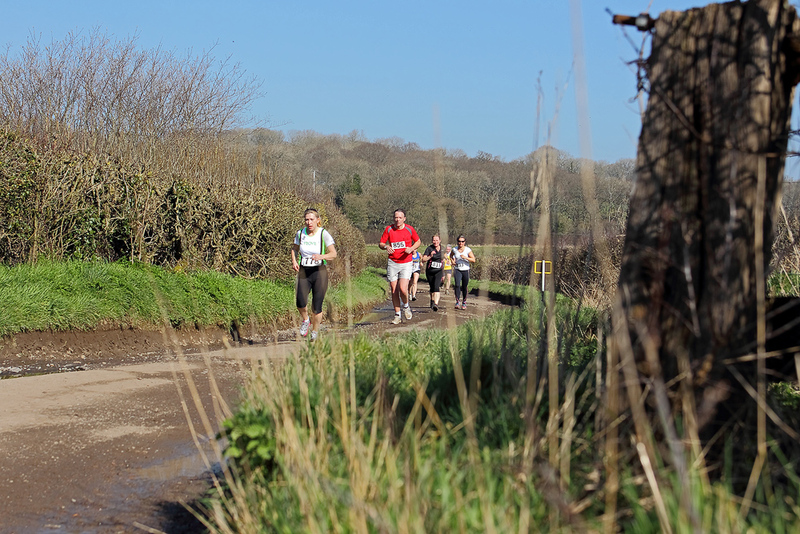 …..and the finish markers were a welcome sight! The Rotary Great Western run, now in its 5th year, is run in partnership with Yeovil Town Running Club. Our thanks to them and to Leweston School who provided the venue.